This year marks the 375th Anniversary that our borough’s namesake, Jonas Bronck, from Sweden, became the Bronx’s first European settler. It is believed that Jonas Bronck was born circa 1600 in the Swedish province of Småland and eventually made his way to The Netherlands before making his way to North America and settling in the Dutch colonial province of New Netherland. In 1639 Bronck settled along what is now the Harlem River in modern day Mott Haven. His farm extended north to about present day 150th Street. His residence in the Bronx was short-lived as he died 4 years later in 1643. Fast forward to January 1, 1914 – almost 20 years after the Bronx became an official borough of New York City and fully annexed from Westchester County in 1895, our beloved home officially became a separate county. Until then, it was still tied with Manhattan as New York County but in 1914 it officially become Bronx County and thus we also celebrate the 100th anniversary of our incorporation. Let us not forget that all of this came at a great cost: the displacement of Lenape Native American people. 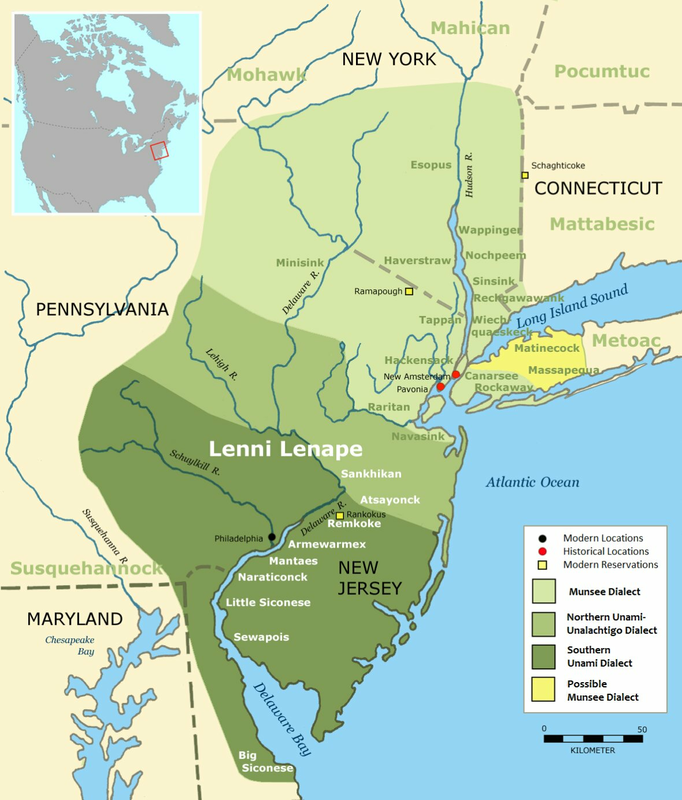 Our borough was carved out of what was once the Lenape territory of Lenapehoking — a vast territory which straddled modern-day upstate New York, Western Long Island (including Brooklyn and Queens, Manhattan, Staten Island, the entire State of New Jersey, Eastern Pennsylvania, Delaware and parts of Western Connecticut. 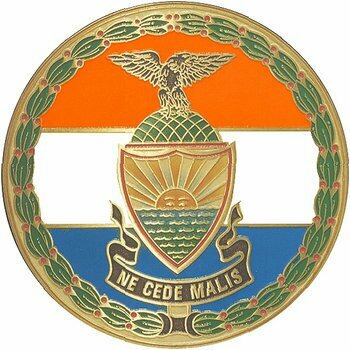 As we move forward with the new year and into the future, let’s heed our borough’s motto —’Ne cedis malis‘ Latin for ‘Do Not Yield To Evil’ — something which destroyed our borough. 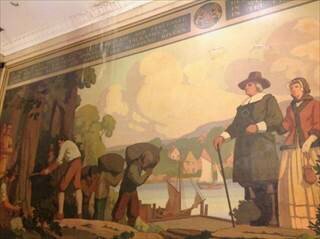 Related: Sign the petition to Save the Jonas Bronck Mural at the Bronx County Courthouse. Historic District Council’s FREE Summer Mixer This Monday!